#5, #4, #3, #2 and #1. 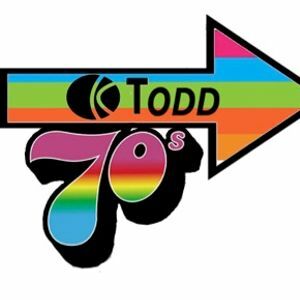 KTODD, a weekly music show that takes you back to that great decade, the 1970s. You&apos;ll hear sounds from the movies, your TV and radio, and the music that made those 10 years great. More info on www.ktoddradio.com.